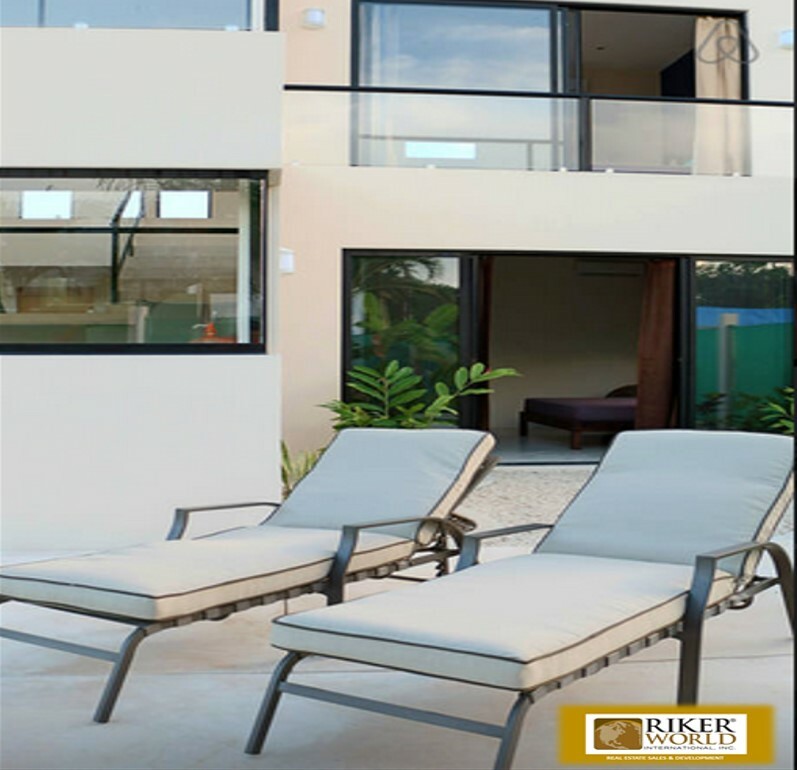 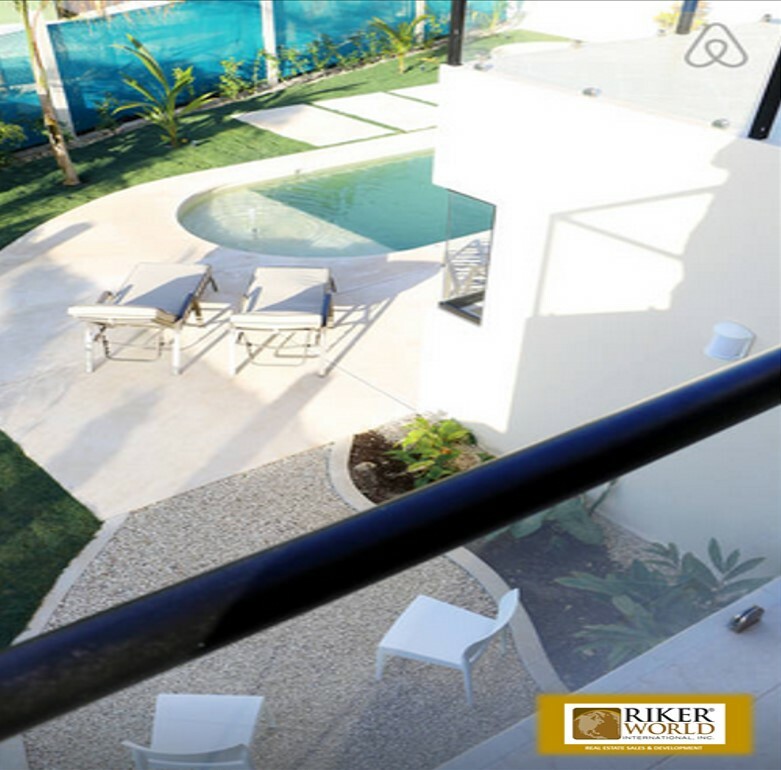 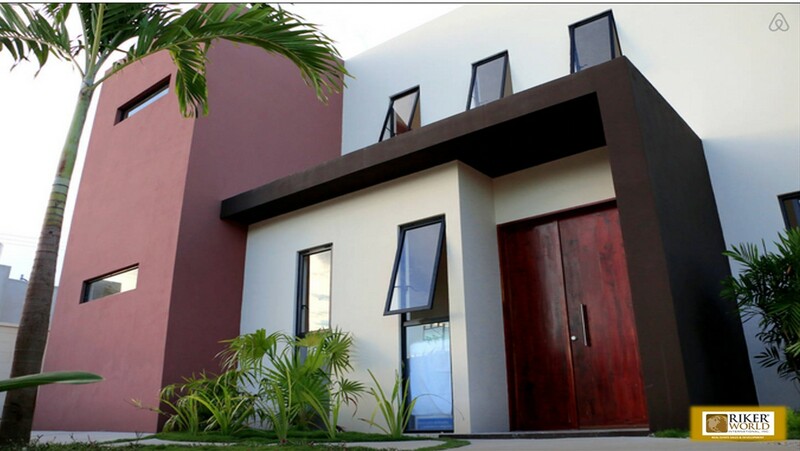 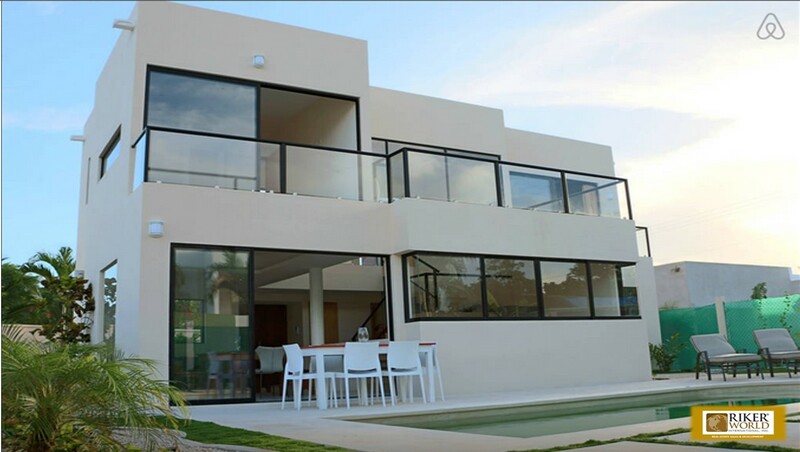 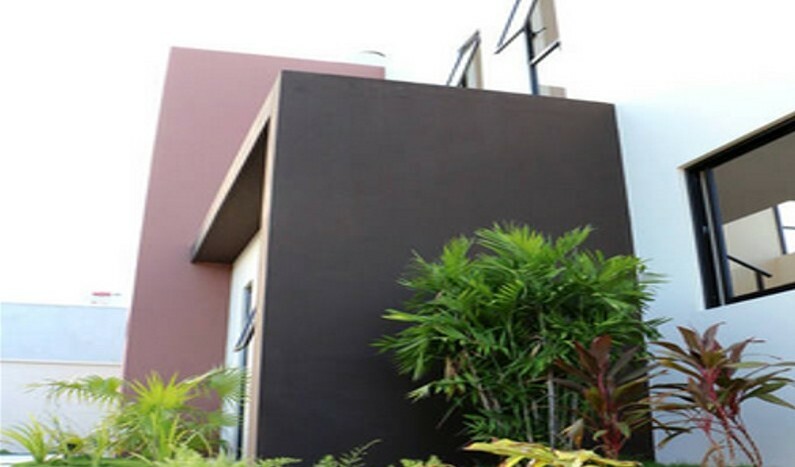 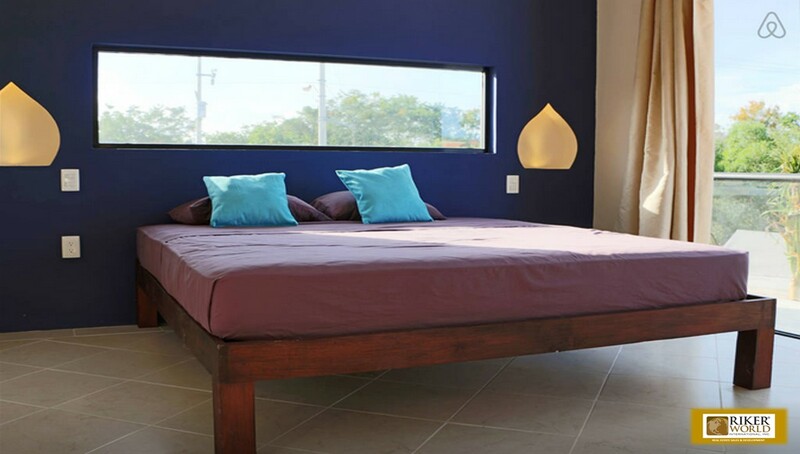 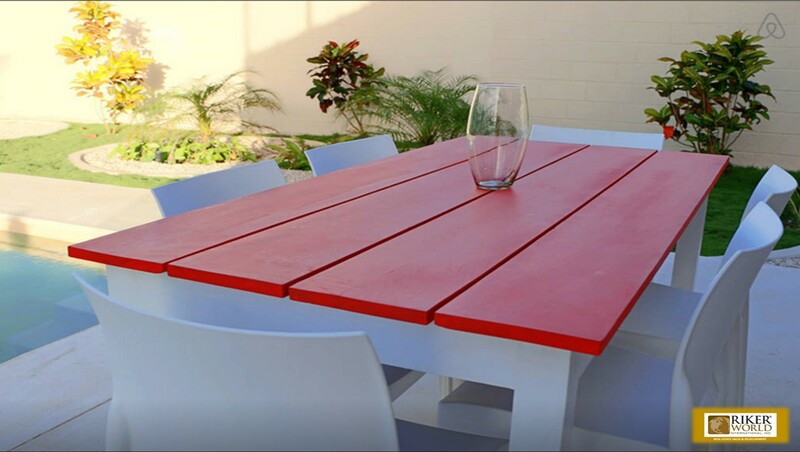 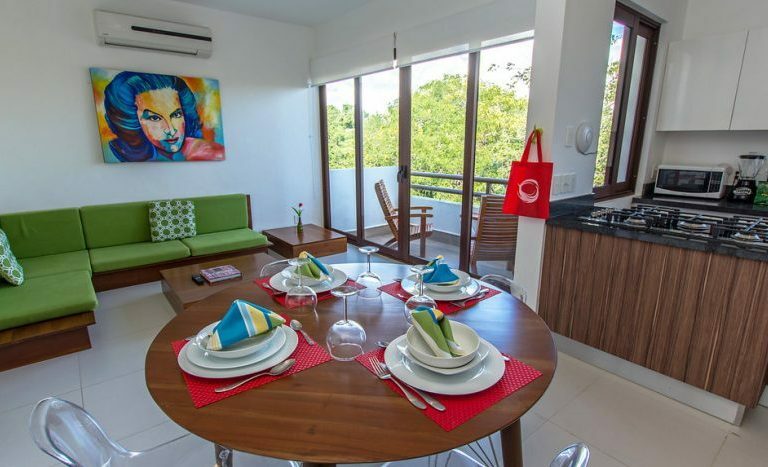 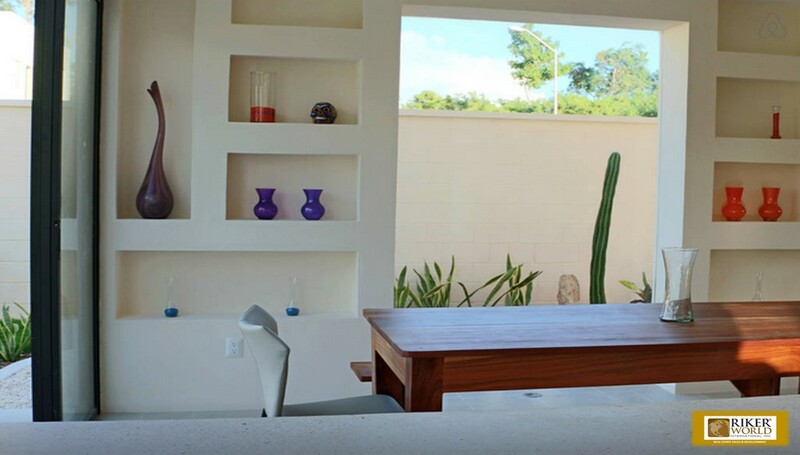 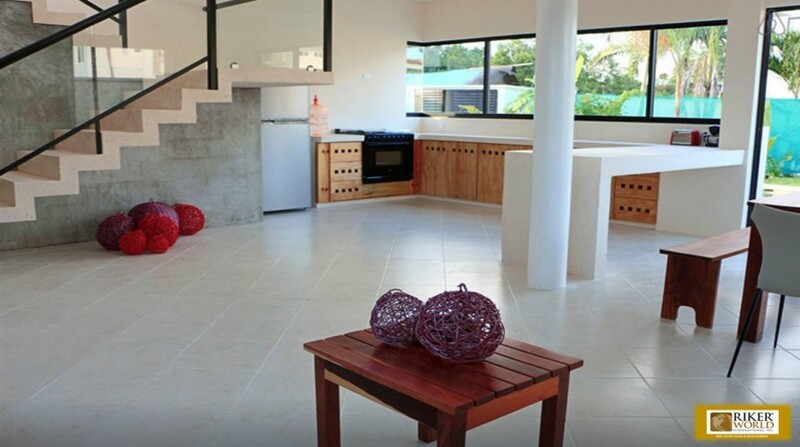 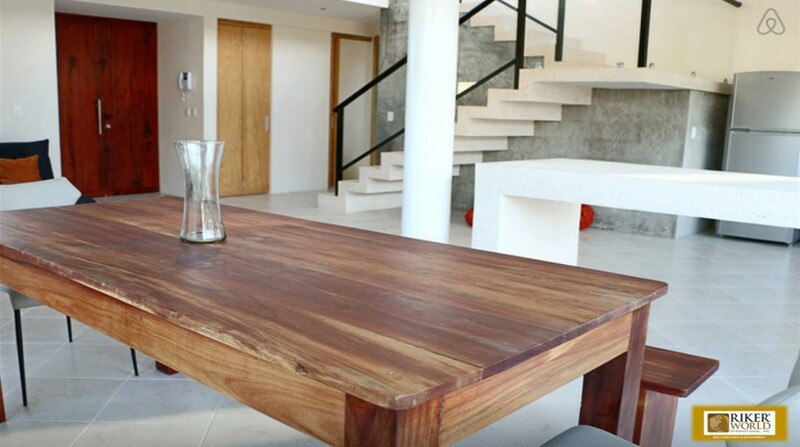 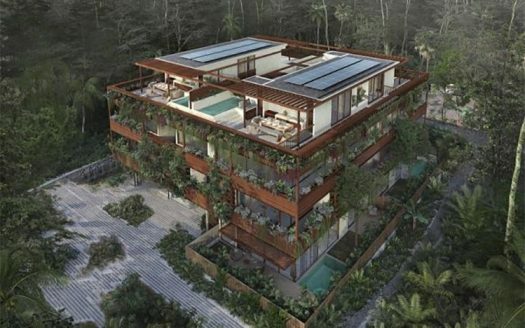 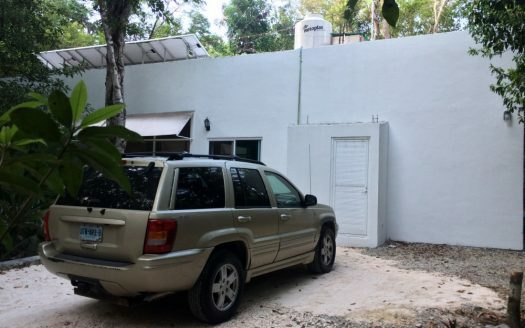 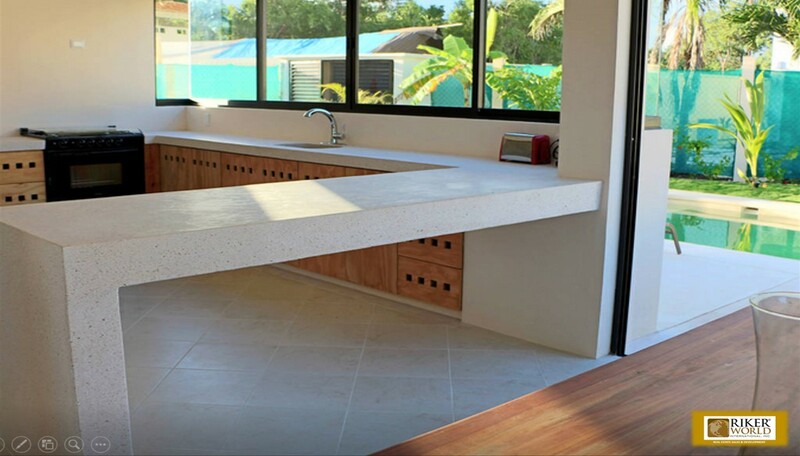 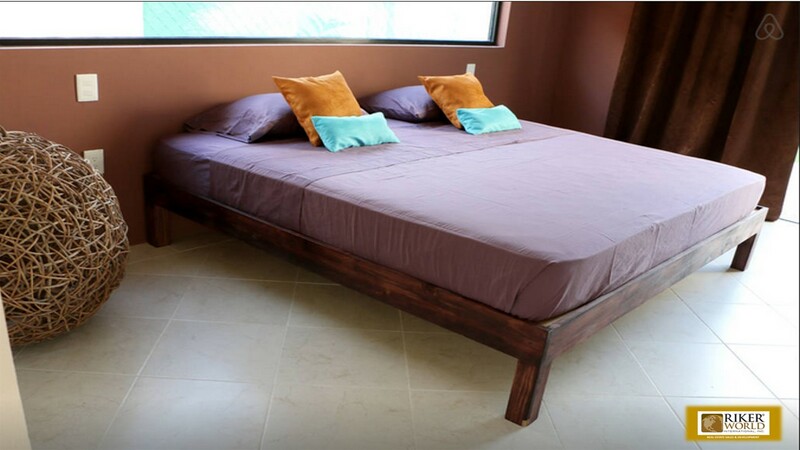 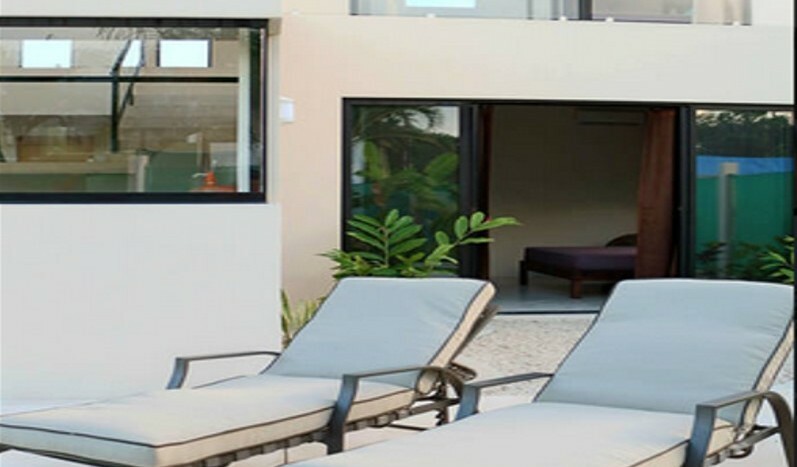 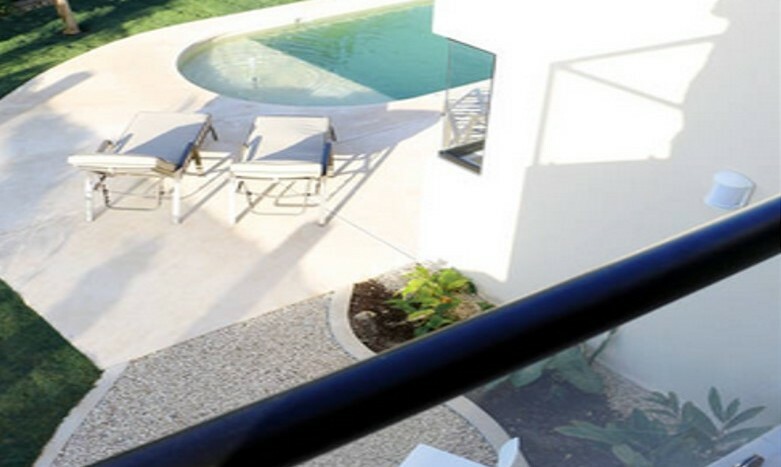 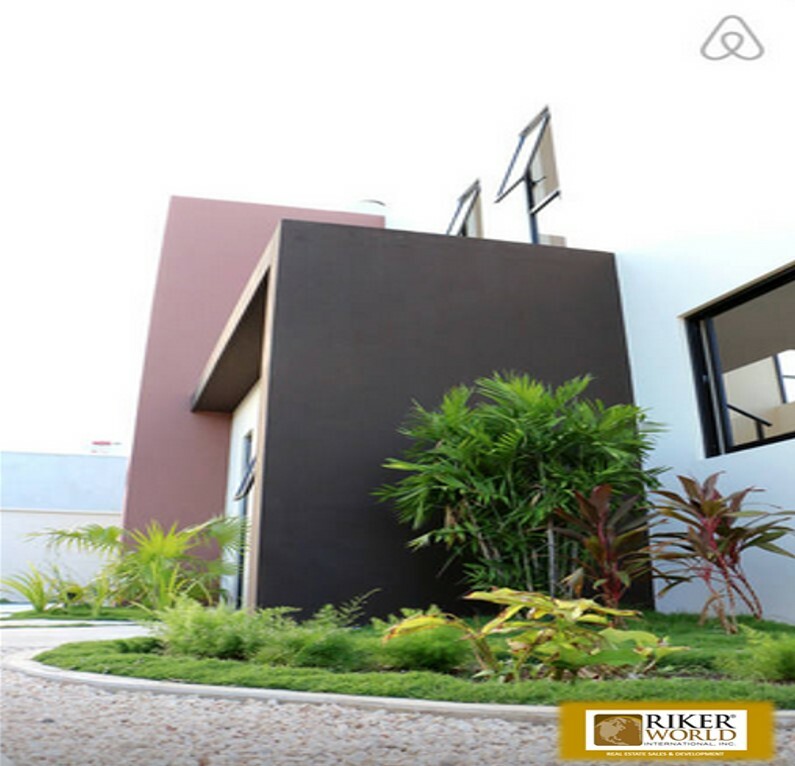 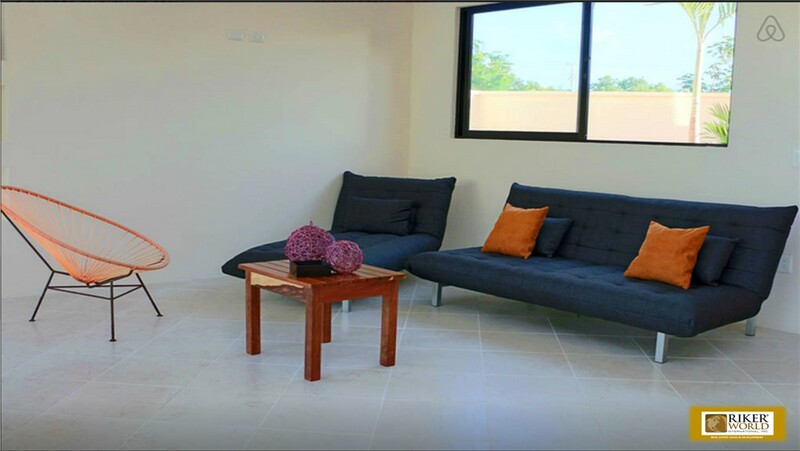 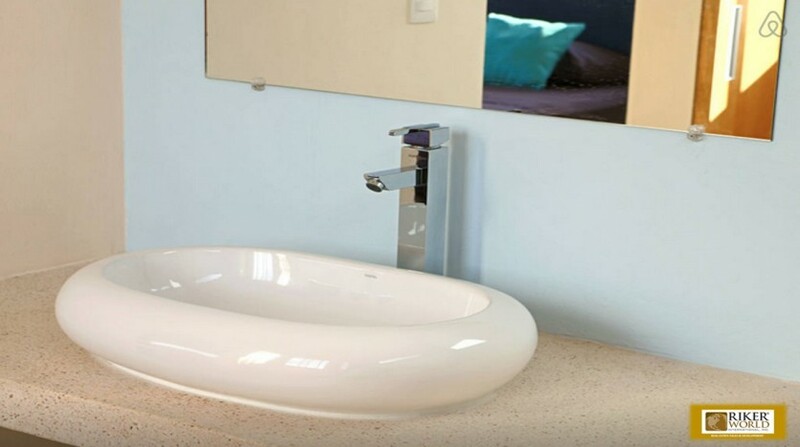 This home has Minimalist style and this 3 Bed 3 Bath home is nestled in the nice coastal town of Tulum. 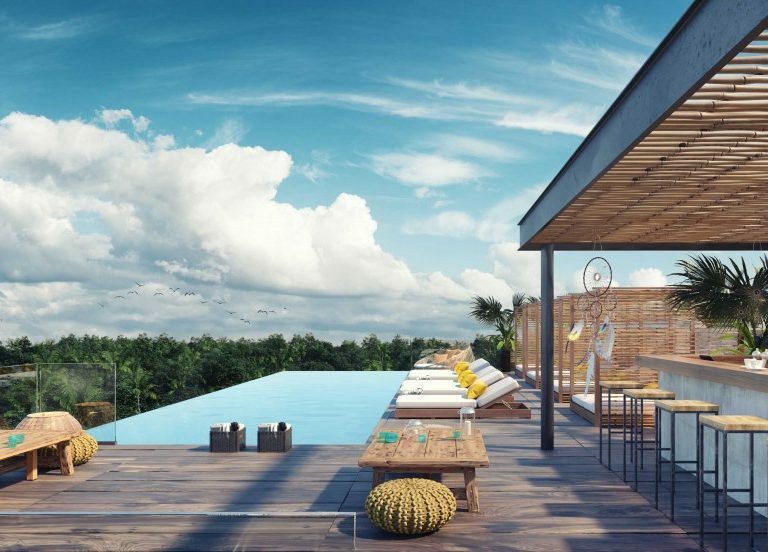 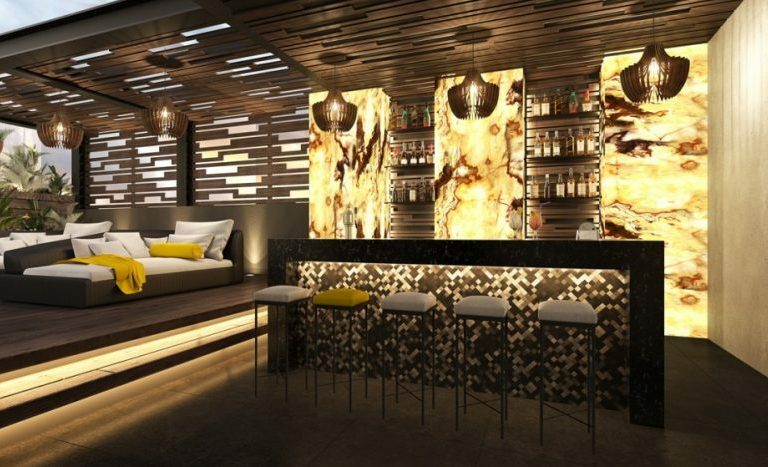 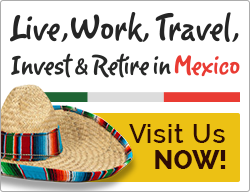 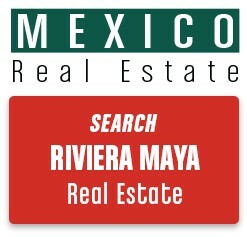 Tulum along with the Mayan Riviera is the fastest growing state in Mexico. 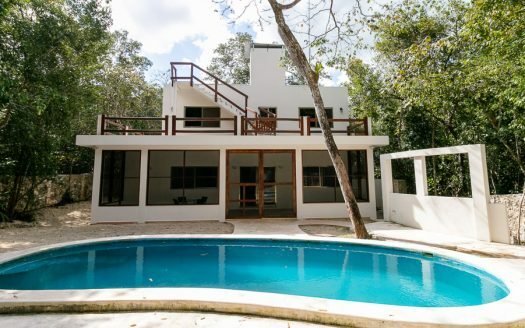 With the most beautiful beaches and people — Tulum is the place to be. 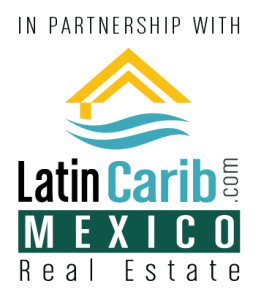 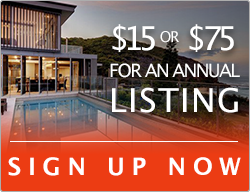 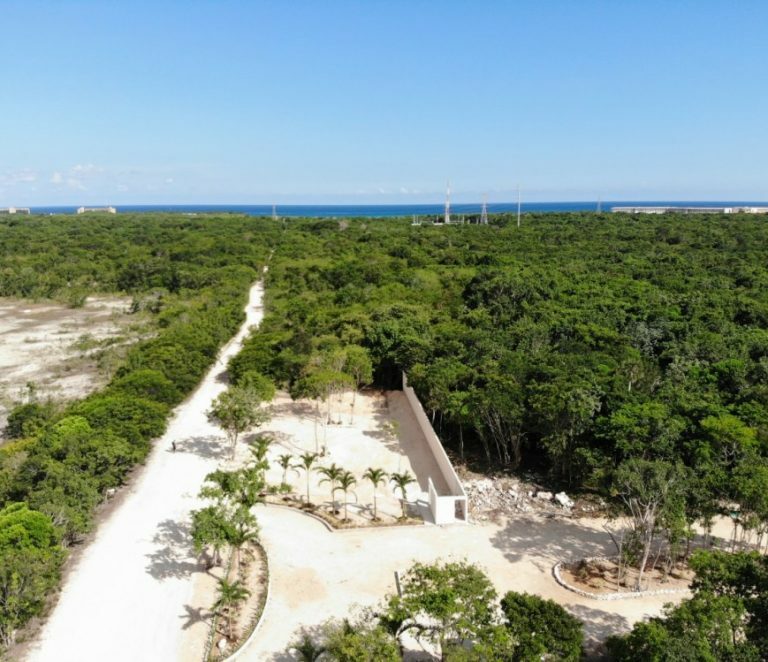 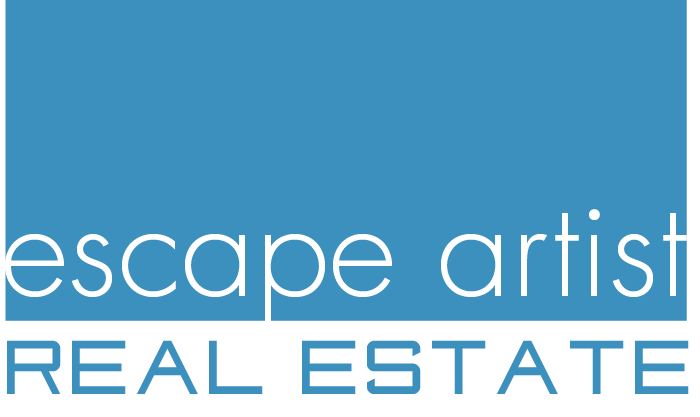 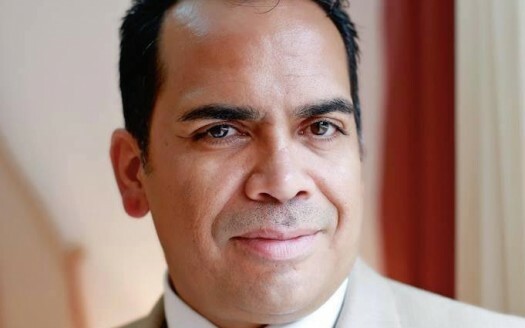 Please contact me to get more information on the home for sale and for more information on our other Tulum real estate listings for sale.